Queen duvet cover (88" x 88") featuring the image "Fiesta Parade" by Marilyn Smith. Our soft microfiber duvet covers are hand sewn and include a hidden zipper for easy washing and assembly. Your selected image is printed on the top surface with a soft white surface underneath. All duvet covers are machine washable with cold water and a mild detergent. F/L I went looking for something a little different to comment on and here this exquisite ink and pencil image crops up - WOW! Thank you for noticing this piece and for the lovely comments! Wonderful depiction of a colorful scene! Thank you so much Tony! It was a fun piece to work on. Marilyn, What a swirl of colorful activity! 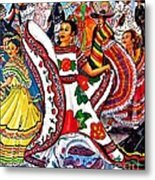 It portrays the lively activity and motion of the event so well, that I can almost hear the music. Nicely done! Vote & my Pay it Forward Selection in Wisconsin Flowers & Scenery Group. Thanks so much!!! It was so much fun to create. Definitely a fun piece, Marilyn! 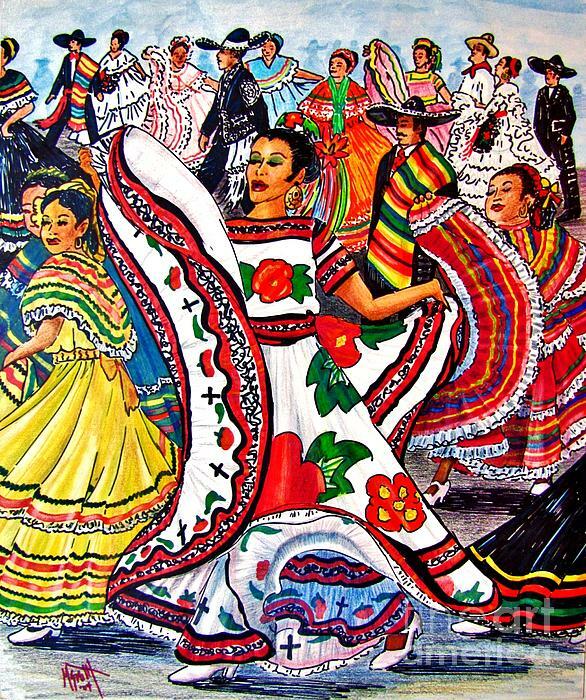 Reminds me of street dances in Mexico. Voted. What a fun piece! 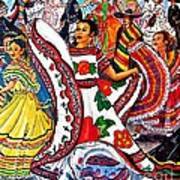 I like the vibrant colors, the fiesta is definitely on! 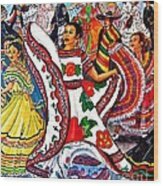 This ink and colored pencil artwork resulted from my photographs taken of the very colorful Mexican costumes during the Fiesta Bowl Parade in downtown Phoenix, AZ. 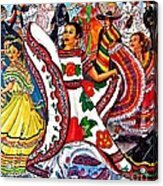 The entire group dances down the street and creates a rainbow of color with their dresses flowing with every twist and turn. Some of the gentlemen are singing and playing mariache music while they stroll the entire length of the parade. The parade is a delightful and festive occasion indeed!